This gift guide is for anyone buying gifts for men who love to travel. These guys are hard to buy for! They don’t want the same thing as everyone else. However, they often seem to have everything already. If you have a man like this in your life, this holiday gift guide is for you. 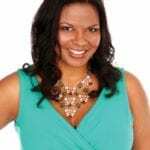 Some of these gifts are things that can be taken on trips, as well as products that work well to bring their travels home and work. 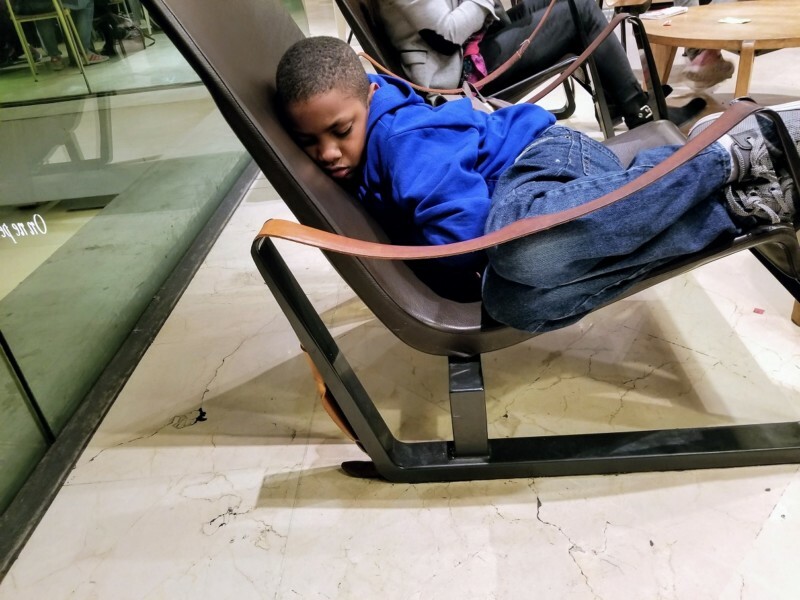 If you are wondering what in the world you will get the man in your life, check out 25 of the best travel gifts for men, all used and recommended by TravelingMoms and TravelingDads. Travel gifts for men are not easy to find. Men are hard to shop for, in my opinion. They don’t get excited about a lot of things. However, a good trip can send even the blandest man into a tizzy. 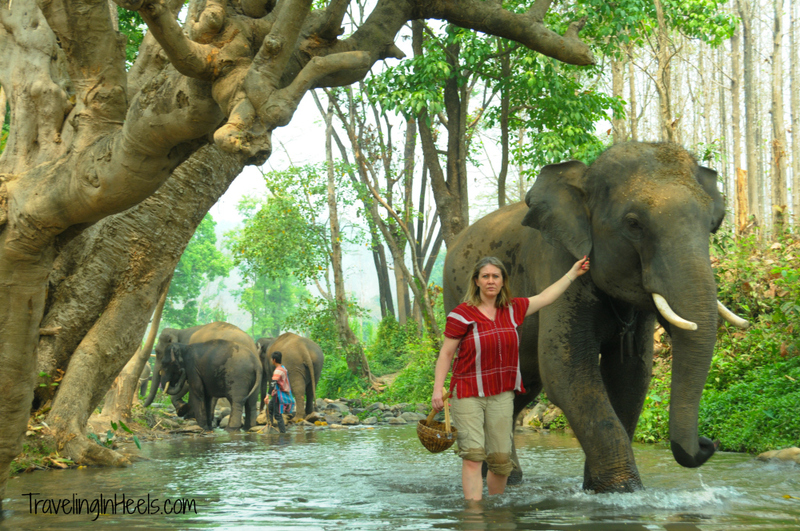 If that’s a man on your list, have I got some amazing travel gifts for you, all of them approved by my hard-to-buy-for husband! 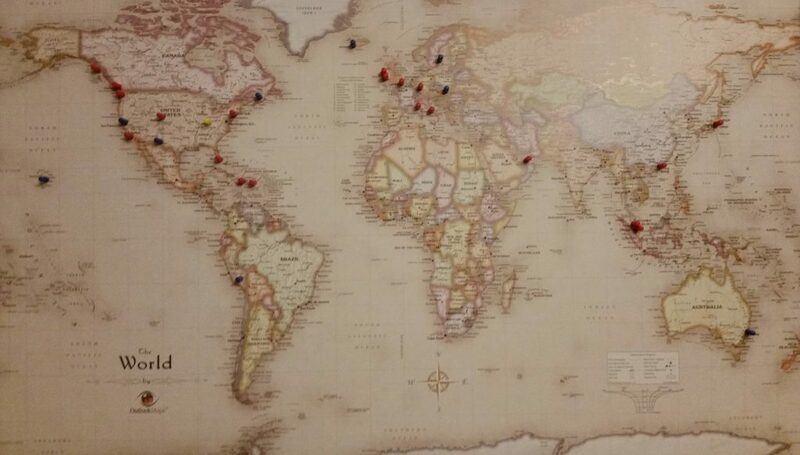 One of TravelingDad Dan Miller’s favorite travel gifts for men is the magnetic travel map he was gifted. He loves using it to as a world map checklist to track his travels. This is a cool gift for the uber-traveler or maybe someone who has dreams of global travel but hasn’t made the move just yet. You will be AMAZED at the quality of these bluetooth headphones for how little you pay for them. 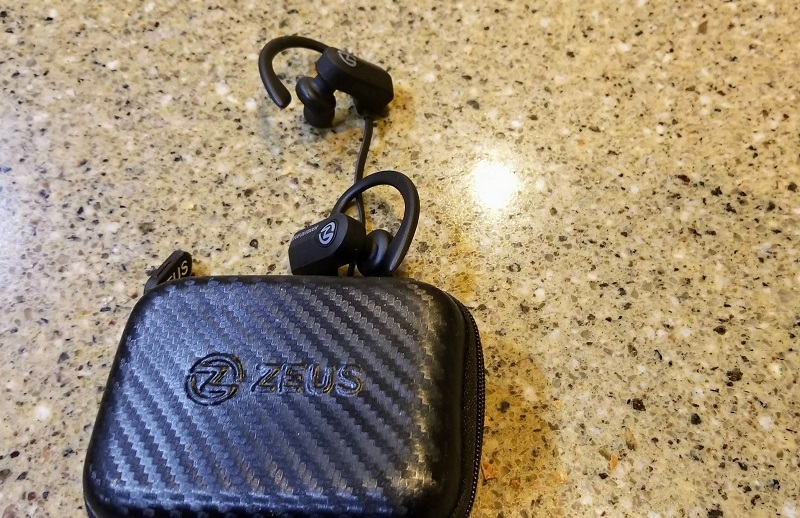 For under $30, the wireless headphones come with comfortable rubber ear hooks which means your earbuds stay in place while running, sweating or during any indoor or outdoor activities. Earbuds have superb stereo sound and deep bass. At such a great price, you may want to grab a pair for yourself too. When the man in your life travels, he will always remember you and your love with this super soft, durable genuine leather wallet. The text reads: Gift To My Husband I loved you then, I love you still, always have, always will. Not only does this wallet look good, it also includes RFID blocking as well as a functional design with six card slots and one cash slot. This is one of the best travel gifts for men because it is both useful and meaningful. This is next-level technology for sure and can help keep your family protected while you are traveling. 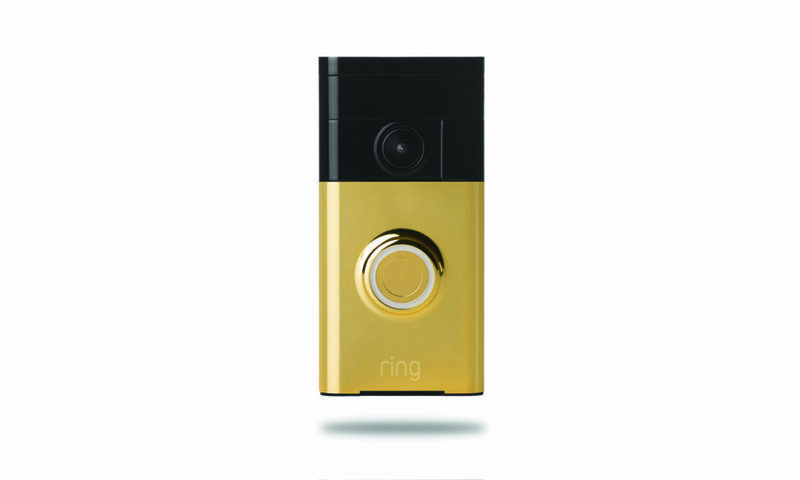 The Ring Video Doorbell wirelessly connects to a home Wi-Fi network and sends real-time notifications to the user’s smartphone when someone is at their door. If a package comes when you are traveling, you can see it! With the free Ring App, users can see an HD Video stream of the person at the door and speak to them using two-way audio communication. Ring Doorbell can even send an alert when someone rings the doorbell or when motion is detected. This product has helped to give my husband some peace of mind when he’s traveling and the kids and I are home alone. The 2018 version of the Echo Dot is a hands-free, voice-controlled device that uses Alexa to do pretty much whatever you want. You can play music, control smart home devices, make calls, get the latest news, set alarms, and so much more. 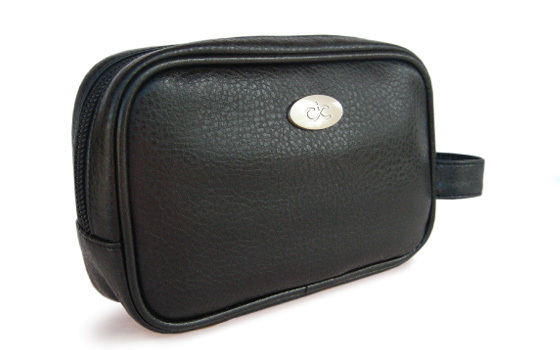 It’s a great travel gift for men because it’s so small he can easily pack it on trips to bring with him. My husband likes using it to check his fantasy football roster each week. There’s a party in the pool, and SuperStar BackFloat is throwing it. The man in your life can take this powerful speaker to the beach, the campsite, or lounging in the pool of the private villa you managed to snag. The BackFloat is a rugged Bluetooth speaker with an incredibly tough silicon casing that seals water out and is completely shockproof too. Plus, the gold color means it just looks like something a baller would have. It is one of the best gifts for men who love to travel because it can be used at home or traveling anywhere! TravelingDad, Rapheal Ocampo, loves his Solo travel bag! This Arc Laptop backpack was made for professionals on the go. It is lightweight, durable, and can handle anyone’s busy day! The bag is equipped with a padded laptop section and multiple pockets for organization. 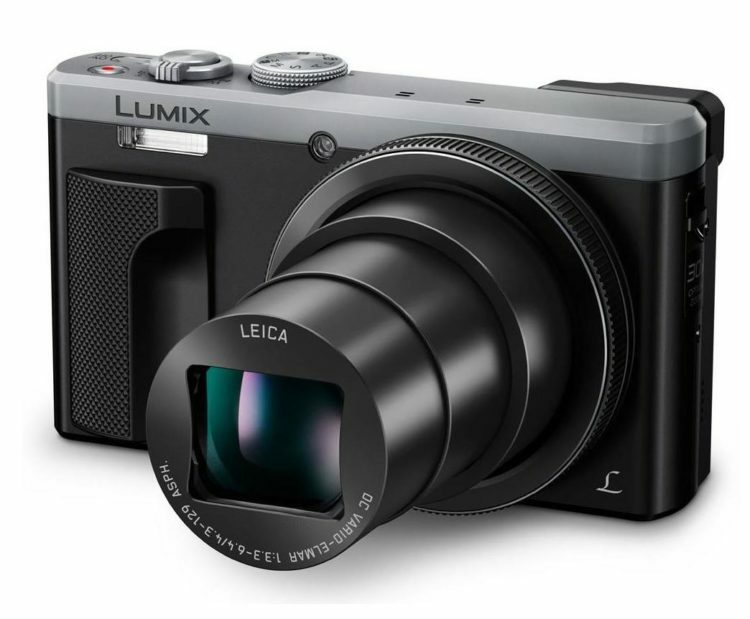 The Panasonic Lumix camera is one of the best travel gifts for men because it’s small, yet shoots impeccable photos. It has a resolution of 16 megapixels. Raphael Ocampo at TravelingDad.com loved its WiFi capability most. He writes, “The Lumix allows you to setup a network connection so that you can upload your best photos to your phone. Once you upload there you can post to social media or elsewhere to show off your skills.” My husband likes that he can fit it in his back pocket and not look like a goober. Yes, you could buy a travel journal for the man in your life to fill out, but perhaps it would be more meaningful to write in this fill-in-the-blank journal yourself and let him take it with him on his next trip. The prompts are super easy to fill out and don’t take much time at all. The book also doesn’t take a lot of time to read either. It will be a keepsake that will keep you with him no matter how far he travels! Travel is an adventure. And sometimes adventure goes awry. When that happens, you want to have travel insurance. 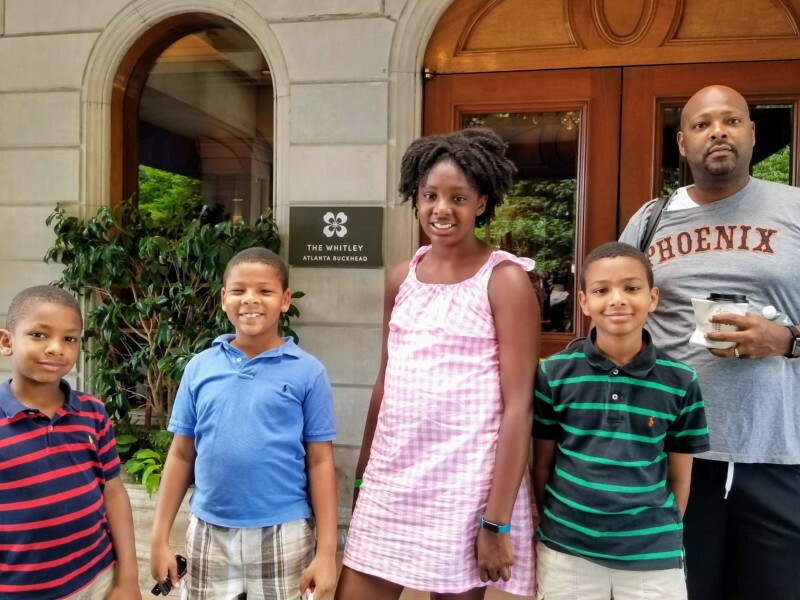 TravelingMoms and TravelingDads love this annual policy for people who travel more than a couple times a year. Giving the gift of peace of mind is something that anyone can appreciate. 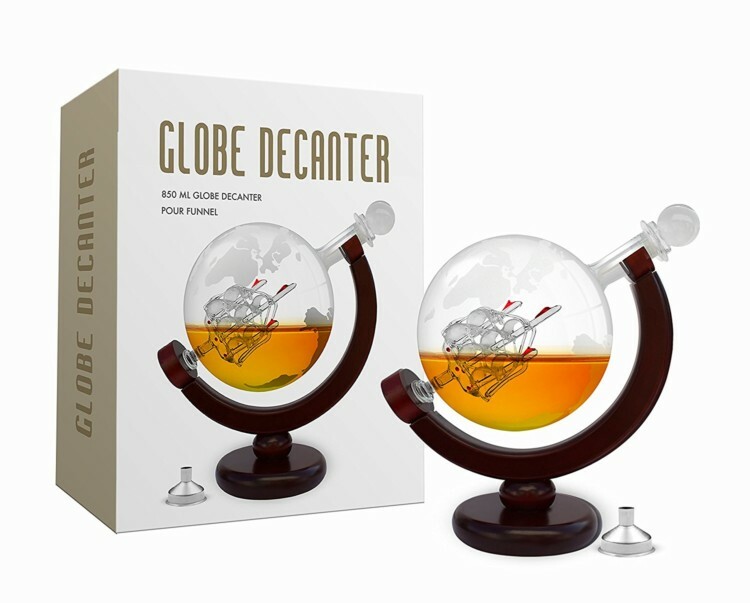 Take a trip around the world as you rotate this Whiskey Decanter set on its axis. With whiskey being one of the most popular drinks right now, this decanter shows it off really well. This is one of our gifts for men who love to travel because it let them dream of world travels with his Whiskey Sour! The Cool-It Caddy Icepop Bag is super helpful on those long flights or road trips, especially in warm destinations. It is a handsome bag but does not look like a purse! It features top opening access with zippered closure, side handle, and a fully insulated interior. The freeze and go inserts keep cosmetics, medications, drinks and snacks fresh and cool from 4-7 hours. Just pop the inserts in the freezer until frozen, place in the lining of the Icepop Bag, pack with essentials and hit the road! 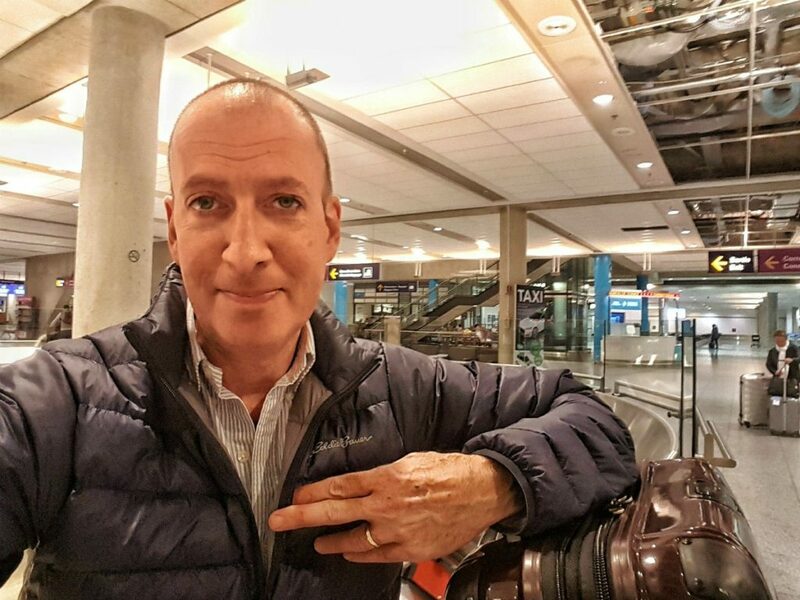 Traveling Dad editorial director Paul Eisenberg recently told us he “felt like a boss on an ice-cold flight” because he never took off the Eddie Bauer Men’s CirrcusLite Down Jacket. That same day it also served him during a chilly airport pickup in NYC as well as a brisk Florida evening hours later. 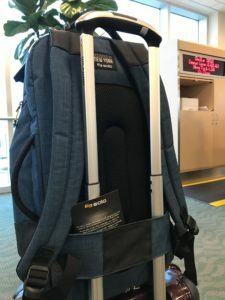 A handy carry-sack, stowable in the jacket’s inside pocket, makes the jacket very portable and easily shovable into a carry-on or personal bag. If you have a man you are buying for who doesn’t like to stay in one place, this E300 Electric Razor Scooter is the thing to buy. If you have a millennial on your list (or someone who is young at heart), this ride is perfect! This is not a kids scooter! This cool and powerful, red hot Razor E300 Electric Motorized Scooter has a larger deck, frame, and tires for adult riders. It can cruises up to 15 miles per hour and can ride for up to 45 minutes on one charge. Set your Google home free! For anyone who loves the voice-controlled features of Google Home, now it can be taken on the road too! 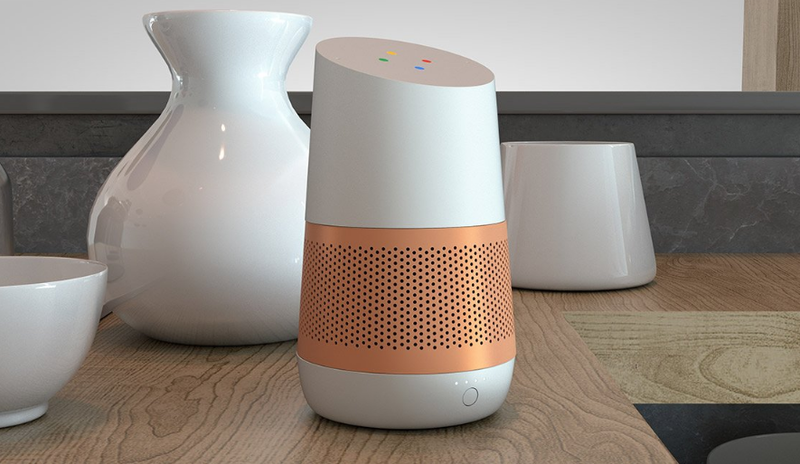 Travelers can use the LOFT as a portable battery base that solves this problem by making Google Home cordless. Since it is portable, the device can be moved from room to room, or place to place, with ease. LOFT provides eight full hours of use on one single charge! Use an Echo instead? They have portable battery bases for those devices as well! These are the next generation of Beats by Dr. Dre headphones. Lightweight yet fantastic sound and noise canceling abilities. 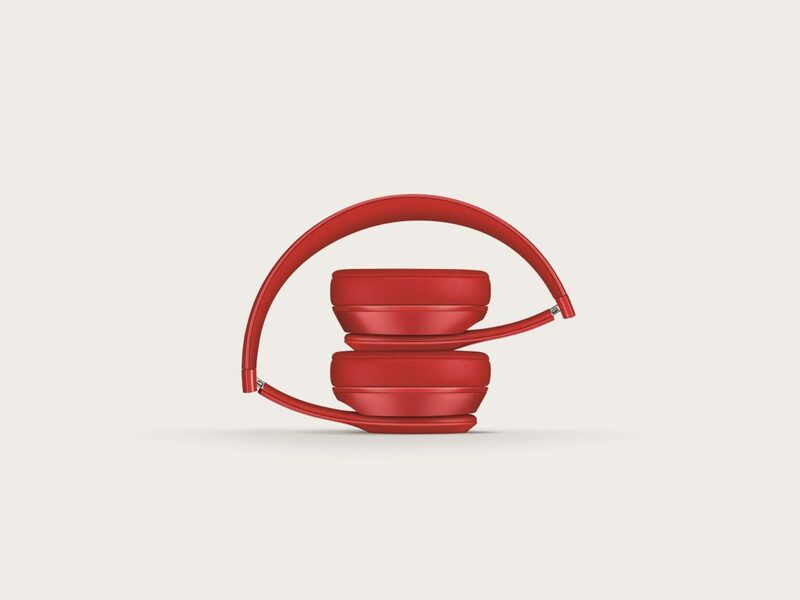 They are the one oft the best travel gifts for men because they are compact, foldable, durable, and better sound than ever. Make sure he never loses anything again with the Dynotag Savvy Traveler Starter Kit, complete with a lifetime subscription. The QR tags connect to a private web page and use passive GPS for tracking, so there’s no need for batteries. Help your man look good at home as well as on the road! The Andis Outliner II trimmer is equipped with a close-cutting blade. The fine-cutting teeth allow him to get the close cut that he loves. This trimmer is small enough to fit in a typical valet bag and travels well. 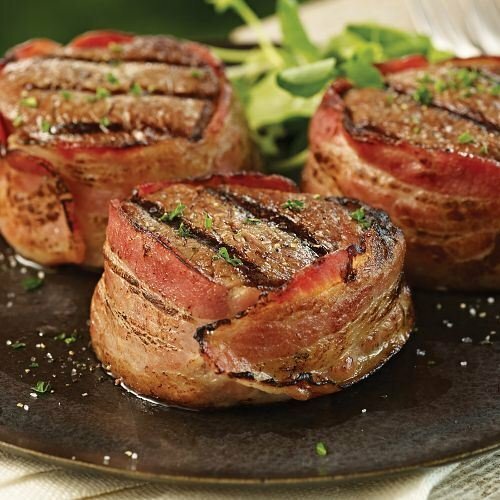 It is ideal for trimming necks, beards, mustaches, and edging around ears. 21. Travel Alarm Clock. Really. We asked Paul why he honestly still needed a travel alarm clock and he assured us other methods, from wake-up calls to smartphone and tablet alarm apps, have all failed him at one time or another. Plus, why should he waste the battery of his phone or wonder if it really did automatically switch time zones when he did. 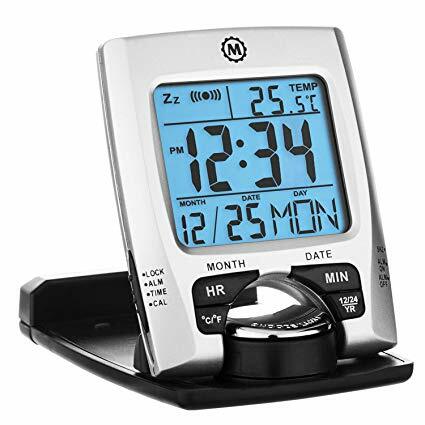 The Marathon Travel Alarm Clock also gives him the date, temperature and swivels 180 degrees. 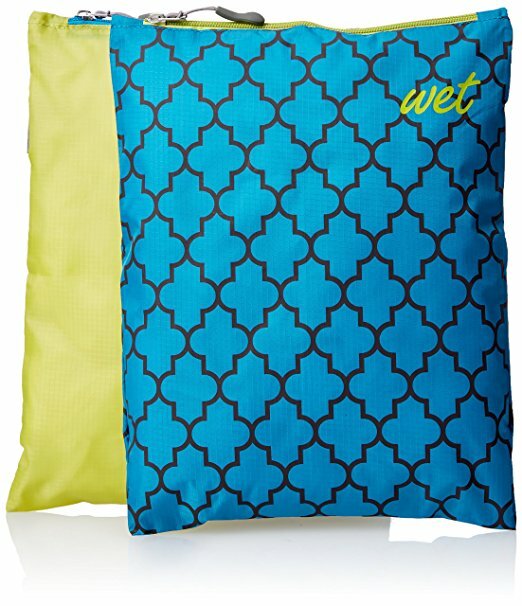 This gift will make sure that your bed at home is just as comfortable (or more so) than the posh suites in some of the best hotels. 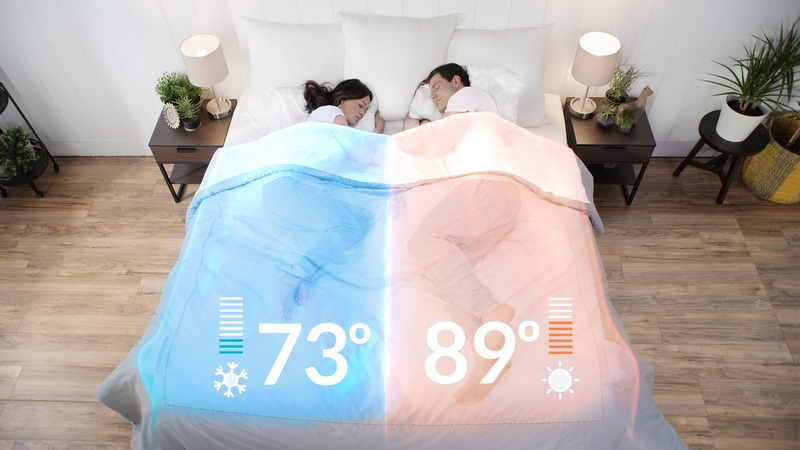 The BedJet is a Bluetooth App enabled cooling, heating and climate management machine that works on any size existing bed or mattress. The BedJet climate comfort system is an exciting new technology that will make time at home more restful and invigorating. It even allows you to pre-program custom sleep temperatures for each hour of the night before you go to bed. 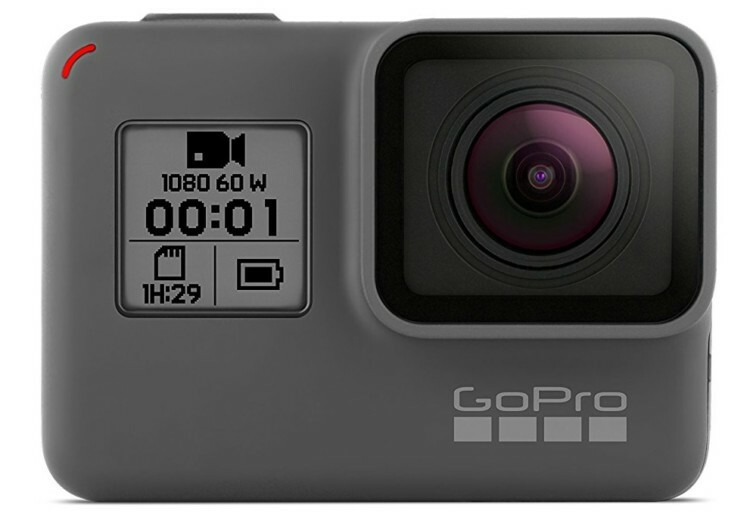 If you’ve got a gadget guy, the GoPro Hero7 is the gift he covets! It’s tough, waterproof and voice activated. This is next level video for sure! Rugged and waterproof, the newest version of GoPro Hero allows you share experiences you could never capture with your phone. Hero7 White is tough, tiny, and totally up for any adventure. 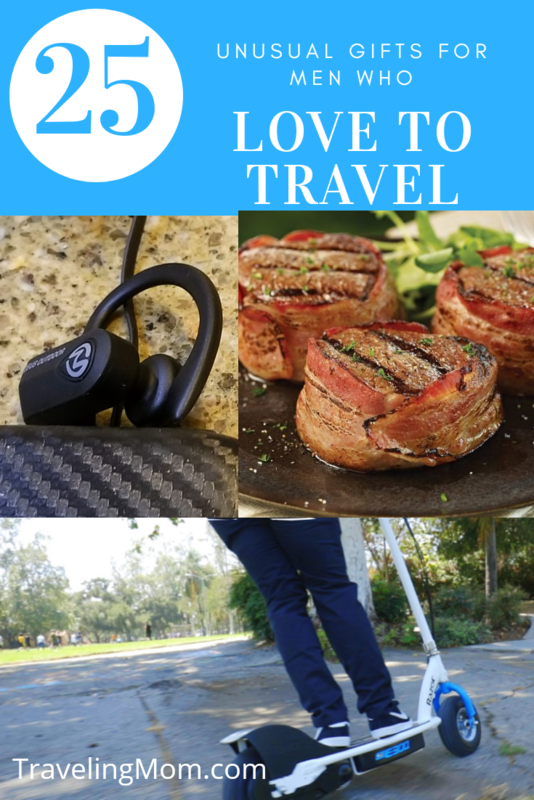 The TravelingDads chose this as one of their favorite holiday gifts for dads! 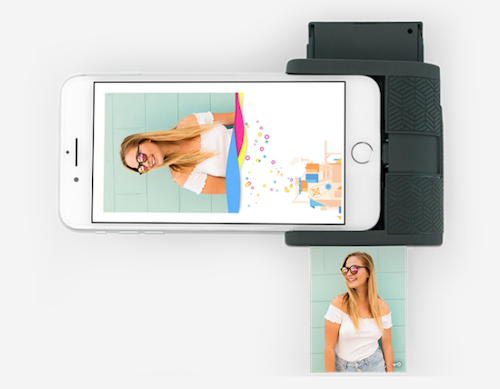 The Prynt Pocket turns an iPhone into a palm-sized instant camera. Print any photo saved to your phone or favorite social networks, anywhere. He can even use the Prynt app to add a video inside the photo. When he shares the Prynt photo with friends, they can use the Prynt app to unlock the video clip, bringing Prynt photo to life! 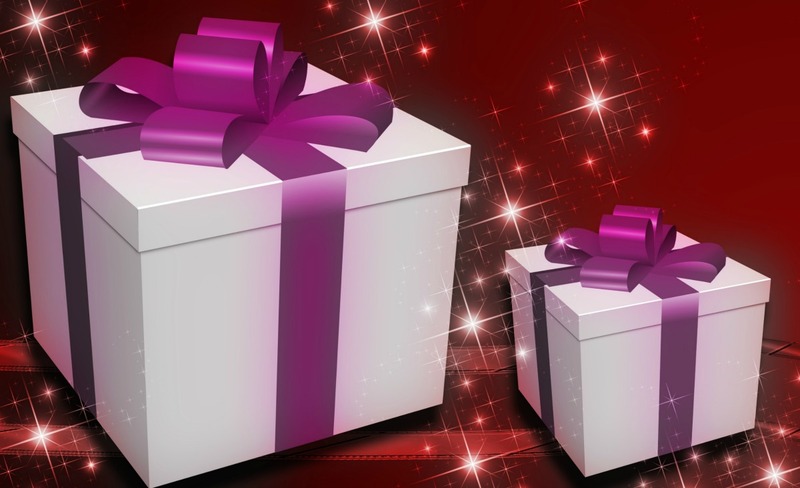 Check Out These Other Great Gift Ideas!